If you thought the humble Ford Ecosport started the compact SUV in India, you wouldn’t be wrong. It had been the king of the compact SUV segment for months before the Brezza came into the picture. It turned around fortunes for the Indian arm of Ford and gave it a new lease of life for a brand that was losing popularity slowly. But all of that turned around, and the EcoSport struggled to get numbers that its maker wanted to see once the Brezza hit the dealerships. And after that, it’s been a continuously growing segment, with almost all manufacturers dying to get a piece of pie. Anyway, to be more specific now, the EcoSport is back in the news. No, not with another facelift or anything, but a recall of 1018 EcoSports that the company has announced. These 4379 owners of the American compact SUV will be contacted by the company for an inspection of a potential weld integrity of the front lower control arm. That the company claims, will affect the steering abilities of the car. Also, while Ford recalls these 4379 cars, it will also reach out to 1018 Ecosport owners for an inspection of driver and front passenger seat recliner locks. With the facelift and retuned EcoBoost engine, the EcoSport wishes to claim a piece of the pie it has lost to the Brezza and the Nexon. 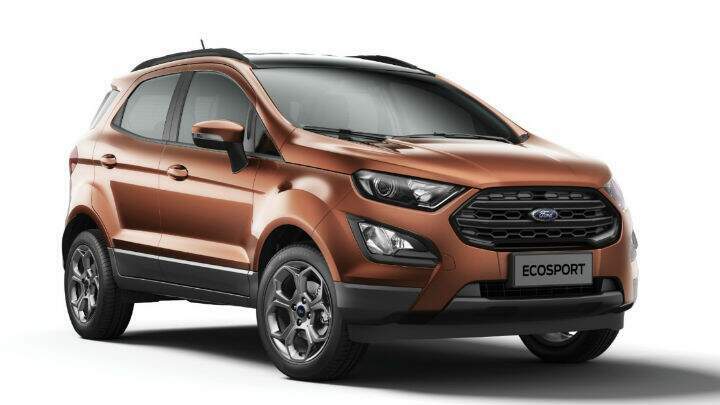 To know more about the facelifted EcoSport, click here.